We started potty training Riley back in July and he's been doing great with it, we knew he needed to be dry in the day by the time nursery started in September and we pretty much achieved that although he has had a couple of accidents at school, now we're turning our attention to getting him dry through the night. A product that was a massive help when we first started potty training Riley were the Dry Like Me pads which you put in to their pants so they can get the feel of wearing underwear while at the same time still having that absorbent layer to soak up any accidents but leaving them aware that they've done something which is essential when potty training. 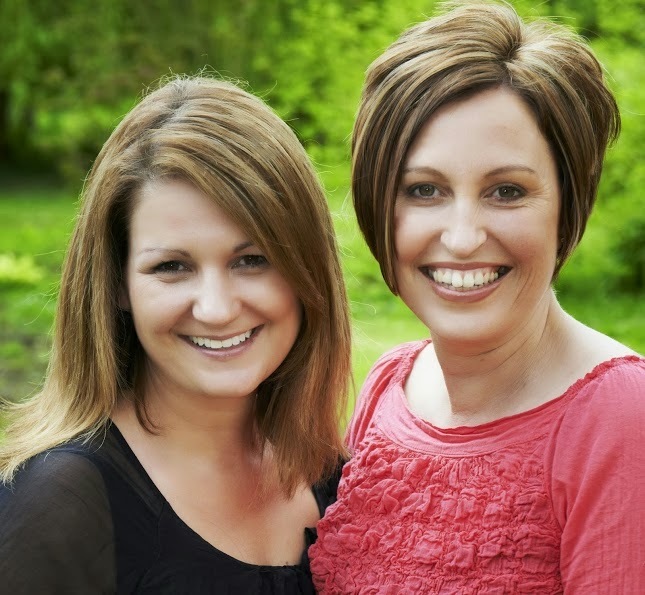 Another product that helped a lot and is continuing to help is the book written by the founders of Dry Like Me Judith Hough and Diane Titterton who are mothers themselves and are all too familiar with the difficulties that potty training can sometimes bring. Their book How To Potty Train is the ultimate potty training resource book in 5 easy steps. 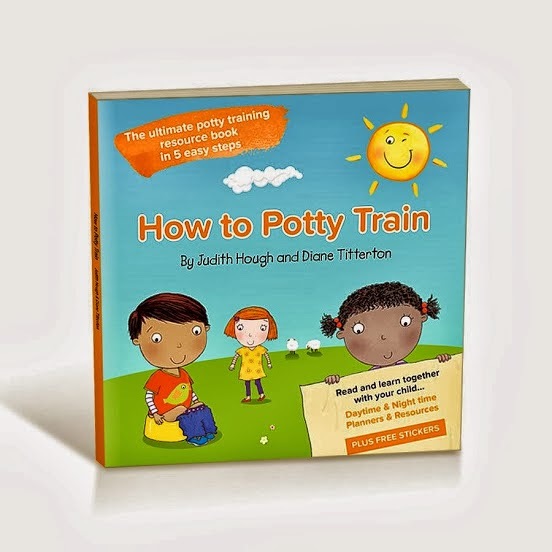 "Our book shows you how to prepare for potty training – putting a routine in place and changing toileting habits to make it happen more naturally. We also give you lots of tools and tips for good progress." Each section contains lots of tips, information and useful advice and there are also some 'Read Together' sections which are stories that you read with your child to help them to understand what they need to do and why. There are check lists, certificates and a few pages of stickers at the back of the book which Riley loved as he is obsessed with them, the stickers can be used in the book, given to your child as a reward or used on a reward chart. Riley loves me to read him the story sections of the book and he was really pleased when I gave him his certificate for being a 'Star Potty Trainer'. Our night time potty training is going well, the How To Potty Train book is definitely helping us a lot and I think with it's tips and advice we'll get Riley dry at night sooner rather than later. If you're potty training your little one then I thoroughly recommend this book and the Dry Like Me pads, you can buy the book here and the pads here. That would have been a useful book when I was potty training. To be honest, I was very laid back about potty training and felt they would get there by the time they went to school. When my daughter was three and a half and started K-3 , the rule of the preschool was that the children had to be potty trained. She wasn't yet, but I just put underwear on her and hoped for the best. The best happened as she never had an accident at school and never went back to diapers. I really didn't potty train any of my kids, it just happened in its own time, but then I was really laid back about it and it was not as soon as some people like. My sister n law proudly claims that hers are out of diapers by two. I think everyone has their own style and should do what is comfortable for them. Thanks for the information. For someone preparing to start potty training their child this was very helpful.